Mike Bodnar has been named as Tubelite Inc.’s client development manager serving eastern Pennsylvania and New Jersey. 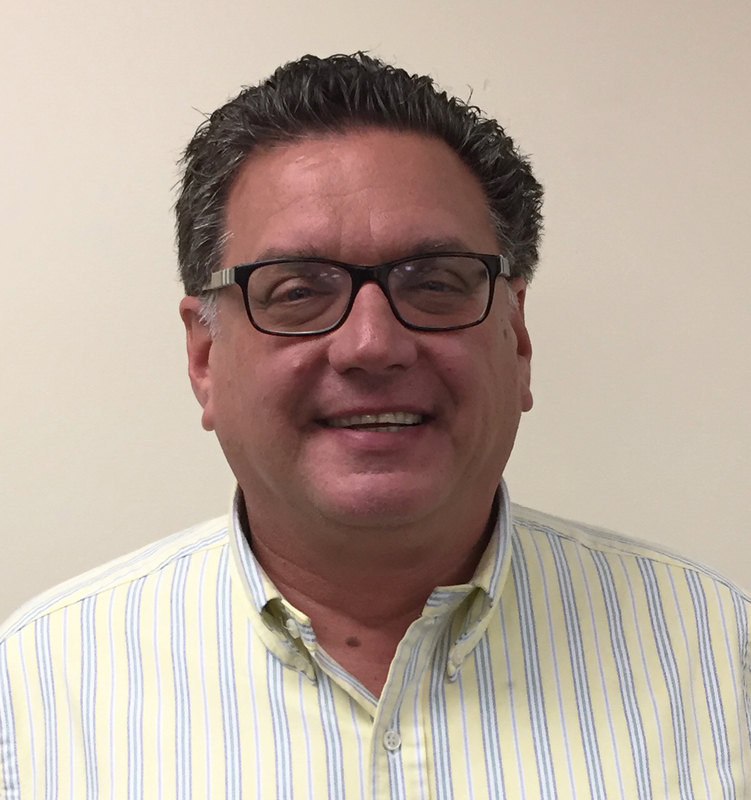 He is based in Brigantine, New Jersey, and reports directly to Tubelite’s regional sales manager Jim Oberlin. They work closely with glazing contractors and architectural teams across the region to provide assistance with storefront, curtainwall, entrances and daylight control systems. Bodnar draws from 20 years of commercial sales and customer service experience. Most recently, he held estimating and customer service responsibilities at Scranton Products, a leader in the plastic partitions and lockers industries. Prior to that, he worked in sales positions with plastics supplier and manufacturer Vycom Corporation, Stroudsburg Door & Trim, and The Home Depot. He also was the owner and operator of M&J Distribution, Inc., specializing in commercial and residential construction materials. Bodnar earned a bachelor’s degree in business administration and management from Marywood University in Pennsylvania. Continuing his professional development and supporting Tubelite’s clients, Bodnar will represent Tubelite at industry association events including for the American Institute of Architects (AIA), the Construction Specifications Institute (CSI) and the U.S. Green Building Council (USGBC).